Buying a home is a hectic process for any aspiring homeowner. This is because with the advancements in technology scamming has become easier than it was a few years back. It’s a complete nightmare for any homeowner to realize that you just wired all your hard earned cash to an offshore account belonging to a scammer. A property’s title is the legal document that establishes its ownership. It lists the owner’s rights in regards to the property. Furthermore, it lists the limitations on those rights, thus making it very clear what the owner can and cannot do. On top of this, it should be mentioned that titles provide other important pieces of information, with an excellent example being registered mortgages and other liens. Summed up, a property’s title is a very important legal document, which is why problems with a property’s title can have a catastrophic effect on the property’s value. 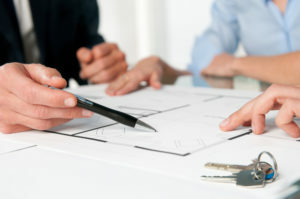 The problems that can come up in relation to a property’s title are both numerous and wide-ranging in nature. For example, it is possible that the person who handed over the title didn’t actually have any right to it, which is the kind of scenario that leads into a huge legal mess. Likewise, it is possible that there are unpaid mortgages and other liens on the property, meaning that the creditors have the right to seize it. Unsurprisingly, these problems make a property much less desirable, which in turn, makes the property much less valuable. Is it economical to rent rather than buy a home? Choosing whether to rent or buy a home is one of the most significant financial decisions that you can make. For most people, buying a home presents improved privacy, control, and security. The choice is about personal preferences whose financial gain is insignificant. A mortgage is more complicated than rent is, thus making it challenging to determine a better deal between the two alternatives. However, no matter the prevailing conditions, buying a home is eventually more economical than renting. What IsThe Difference Between A Southwest Florida Homes Deed vs Title? Deed vs. Title: do you know what these terms mean? When purchasing real estate, these two terminologies may be used interchangeably. However, these two terms are not similar as they refer to two totally different legal concepts. It is essential to learn the difference between deed vs. title, before buying or selling any property. Legally, a deed is a written statement of property used to convey or confirm the rights of ownership of a property between two individuals; a grantor (‘initial’ owner of the property) and a grantee (the person buying the property or acquiring ownership rights of the property). It is a legal document which transfers title from one person to another. According to the Statute of Frauds, it must be a written document. Deeds must be recorded in the courthouse or registrar’s office in most states; however, failure to file them does not affect the transfer of title. On the other hand, a title refers to legal ownership of the property. It is not a physical document, but a concept referring to your right to use the property in any manner you please, as long as it is in accordance with the law of your state. Similarly, a title means you may opt to transfer your interest of the property you own to others discretionary. Nonetheless, you cannot transfer more than your own. Once you have understood the difference between deed vs title, here are the steps to follow to acquire a deed and take the title of a particular property. To acquire a legal title and deed document, your lender will first conduct a title search to ascertain the lender has the right to transfer the ownership of the property to you, and there are no liens against it. Once the title search has been conducted and everything comes out clear, the seller and the buyer can then sign the contract, after fulfilling their contractual obligations, confirming or conveying ownership rights of the property to the buyer. Only then does the buyer become the legal possessor of the property. Consequently, the title or escrow company will ensure the deed is filed in the relevant authority’s office and you should get a notification a few weeks later confirming your deed was recorded. If not, liaise with the professional who did the paperwork on your behalf and find out what is causing the delay. An owner’s title insurance protects a buyer from instances that may have happened in the past, such as fraudulent titles issued in the past, unpaid liens against the real estate, or third party claims of real ownership of the property, which may put their financial interest at risk. A lender’s title insurance is often required when getting a mortgage loan in order to secure the lender’s investment from any title problems. It typically protects the lender’s property until the mortgage is paid off. After comprehending the concept of deed vs title, you can now proceed to purchase your real estate. 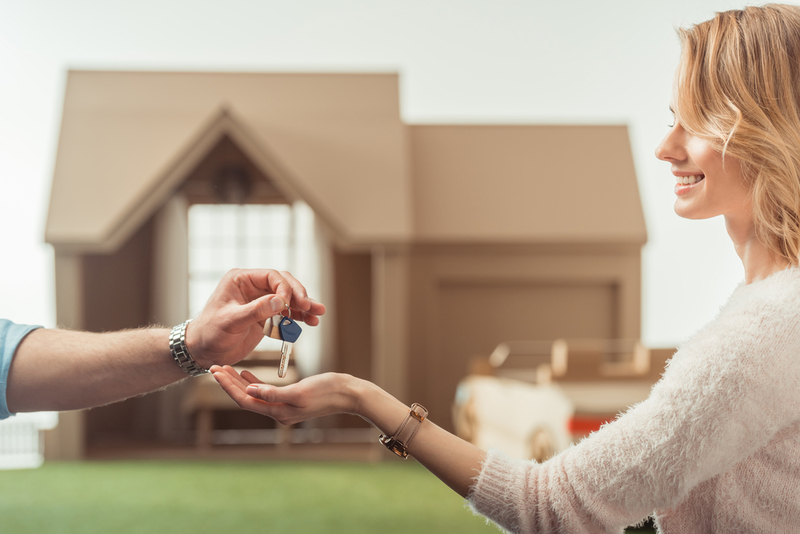 It is advisable to have a sit down with a legal professional or your real estate agent to fully comprehend how to go about purchasing a Southwest Florida Home. A knowledgeable and trusted representative when making such dealings is extremely advantageous especially in matters concerning deed vs. title.